Traditional screening typically requires costly specialized equipment and trained staff to track down dangerous, hidden materials. Due to this, most of the time security forces have to rely on manual inspection, which is not always as effective. 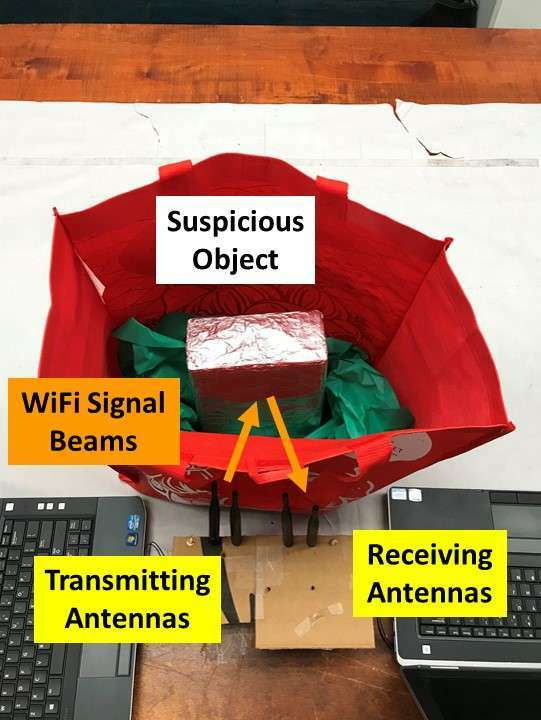 But now, researchers from Rutgers University–New Brunswick, Indiana University-Purdue University Indianapolis (IUPUI), and Binghamton University have developed a system that uses ordinary Wi-Fi signals to easily detect weapons, bombs, and explosive chemicals without invading privacy. The researchers tested this low-cost, easily set up technology for security screening systems on 15 types of objects and six types of bags. The findings were pretty impressive. The system detected the suspicious objects with almost 100 percent accuracy. However, the accuracy dropped to about 90 percent when objects inside bags were wrapped. This security system requires a Wi-Fi device with two to three antennas and it can run on existing networks. 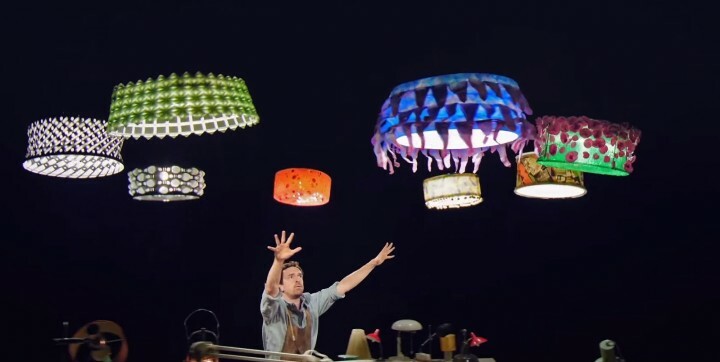 The system analyzes the Wi-Fi signals that bounce off objects and materials in baggage — there is no need for a physical search. It then determines if there are any dangerous objects in the bags, such as hidden weapons or batteries for bombs. The system can also be used to estimate the volume of liquids such as water, acid, alcohol, and other chemicals used as explosives. For now, the team is working on boosting the accuracy of its Wi-Fi weapon detection system. The Making of a Premium Beretta Shotgun is the Most Beautiful Thing Ever!